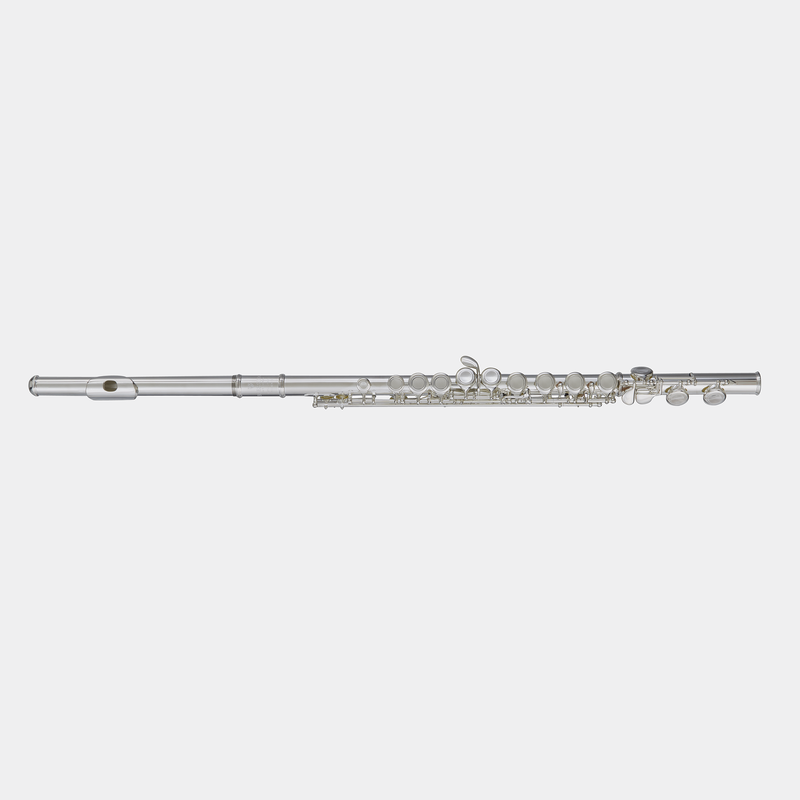 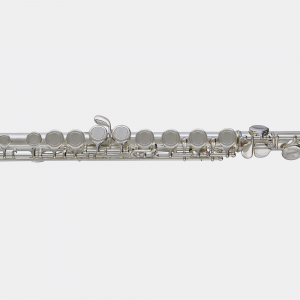 The new Blessing BFL-1287 Flute is designed to perform and provides both the durability and playability for a young player to succeed. 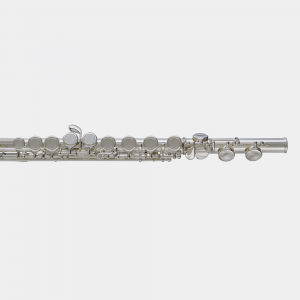 Standard configuration; closed hole, offset G key, and C foot makes this instrument easier to learn for a beginner. 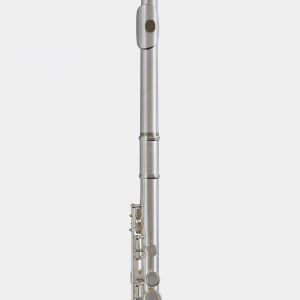 Reliable and responsive, the BFL-1287 has a very even scale with a rich, brilliant, colorful sound. 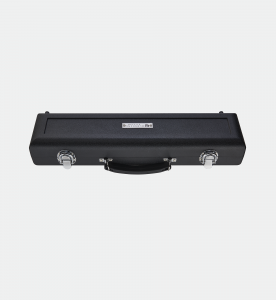 It would be an excellent way to start a musical career.